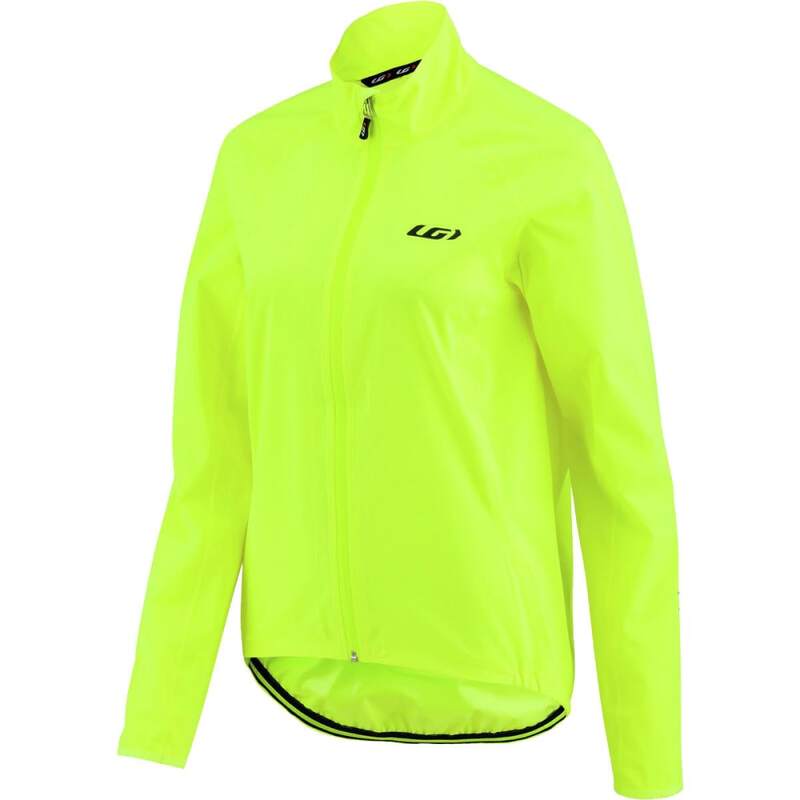 The popular women's Granfondo 2 jacket is as affordable as it is functional. 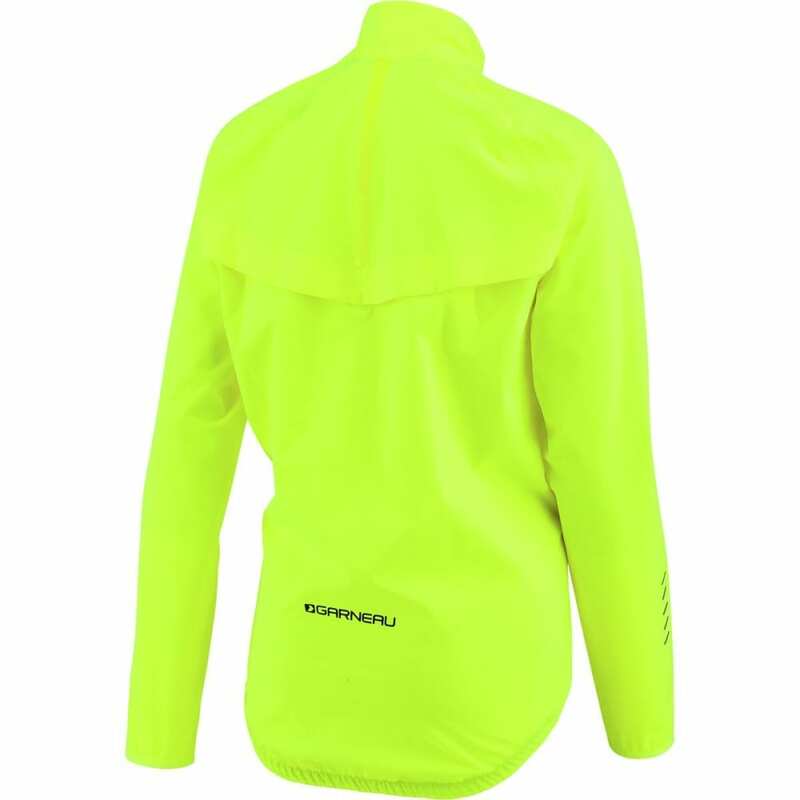 This raincoat allows you to take on the rain if the weather forecasted for your ride isn't perfect. Its ventilated sections help evacuate excess moisture, while its cut is designed longer at the back to offer maximum protection from the spray of the rear wheel. You'll stay nice and dry, even if the ride turns out to be a wet one.